OPPO Realme 2 vs Realme 1: What’s different? 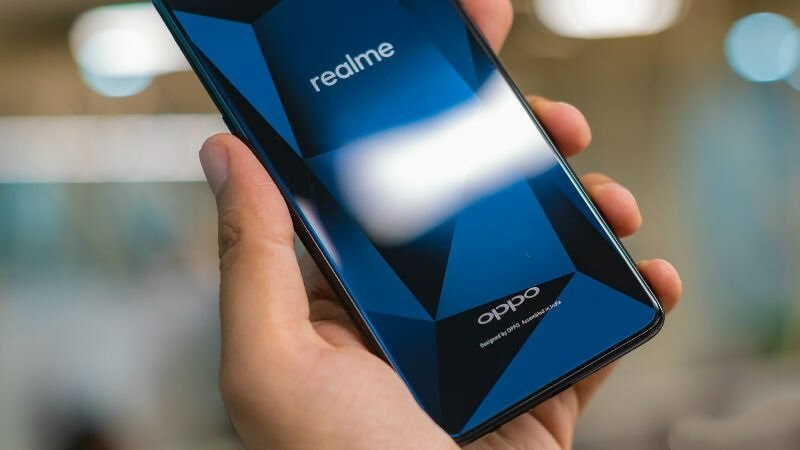 OPPO’s sub-brand, Realme, recently surfaced and begun its first journey by releasing their first contender, the Realme 1. Months later, their second iteration, the Realme 2, launched taking a different design approach by addressing the notch. Although, there’s a lingering question that needs to be answered. How do both smartphones differ from each other? Well, let’s take a look further by putting them side-by-side. Let’s go! We noticed that the Realme 2 is somewhat of a downgraded version of the first based on specs alone. Let’s start discussing them one by one. The Realme 2 may have a larger screen size but it has sacrificed its screen resolution, which is now down to only HD+. The Realme 1, on the other hand, has Full HD+ which supports higher resolution videos. Not to forget that the latter also has a Gorilla Glass 5 compared to the former’s Gorilla Glass 3. To sum it up, the Realme 1 is our winner due to its better viewing capabilities (in terms of resolution). For performance, the processor differences are what surprised me. The Realme 2 comes with a Snapdragon 450 processor which is an entry-level to lower mid-range chipset, while the more premium mid-range Helio P60 is found on the Realme 1. Not to mention the higher maximum RAM and internal storage capacity of the latter. The camera setup of both smartphones is almost identical except for the Realme 2’s additional secondary lens which is probably for bokeh effects. We’ve yet to try their camera performances so we can’t say much for now. The Realme 2 improved its battery capacity significantly as compared with the Realme 1. We haven’t tested its battery performance yet so we don’t know which lasts longer. Although, based on my educated deduction, the former will last longer due to its lower screen resolution and bigger capacity. This specs comparison proves that a higher number doesn’t always mean its better, at least for me. The Realme 2 may have a large screen size, battery capacity, and an added fingerprint scanner, but I’ll still go with the Realme 1’s better performance and viewing experience.